connect with the right people: that’s very important. You should not only be connected with influential G+ers but also those who have some connection to your favorite niche markets. 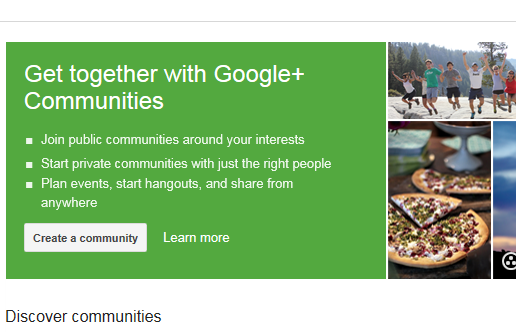 Joining the right Google+ communities help you make this happen. 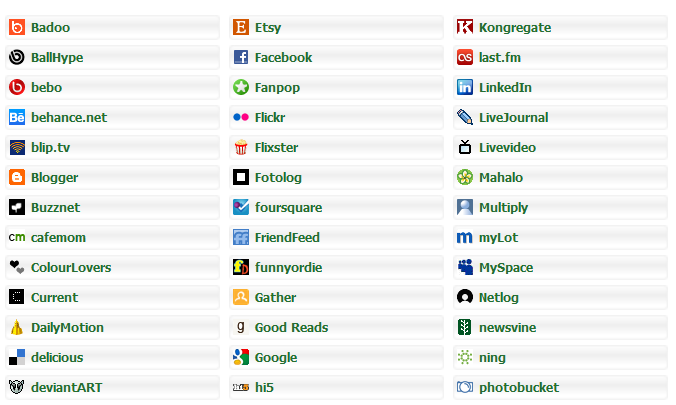 Social Bookmarking: the easiest way to get some traffic coming to your website. Not only you should add social media buttons to your website, you should encourage your visitors to submit your pages to top bookmarking sites. 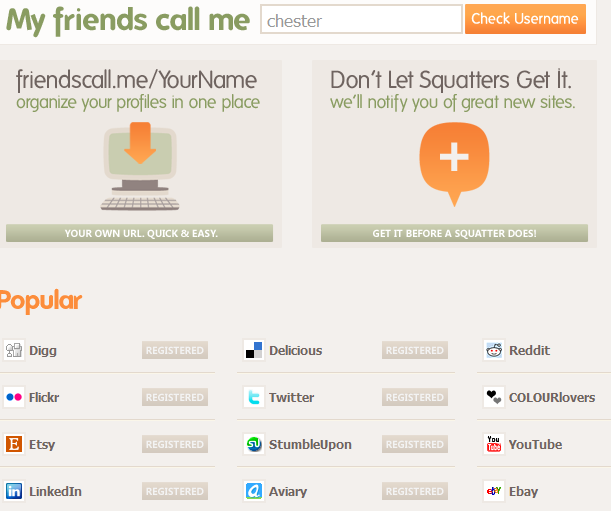 Services such as Social Maximizer could be helpful too. Social Media: every small business owner with a website needs to have a Facebook and Twitter page. Better yet, you need to have a social media strategy. Twitter and Facebook can drive a ton of traffic to your website if you are serious about them. 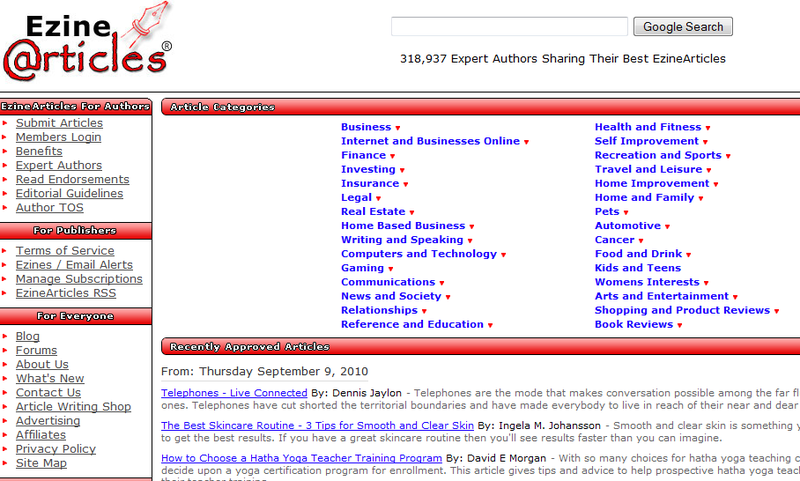 Article Directories: article directories won’t bring you a ton of traffic, but they can help you get the word out about your website. EzineArticles.com and iSnare.com are good places to start. If you are running your business online or just happen to have an online division, you have probably taken the time to build a presence for your business on Facebook, Twitter, and other top social media sites. But there is more to social media than just opening an account on Twitter or Facebook. You are going to need to be involved and active on these sites. That’s where content tools come in. 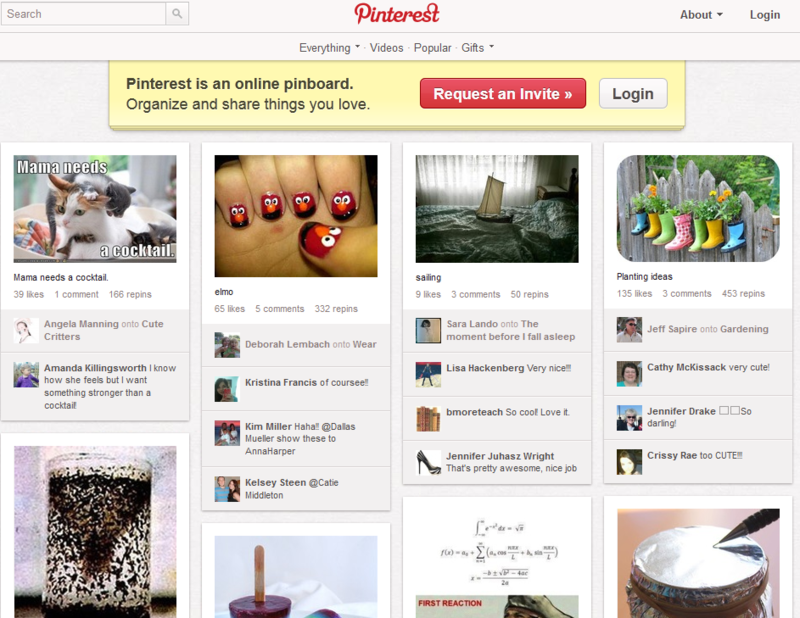 They make it easy to share and discover new content and track your own content’s progress. If you are taking time to share your work on these top social networking websites, you may as well track it all as well. Thoora: a very easy way to discover the top content online. 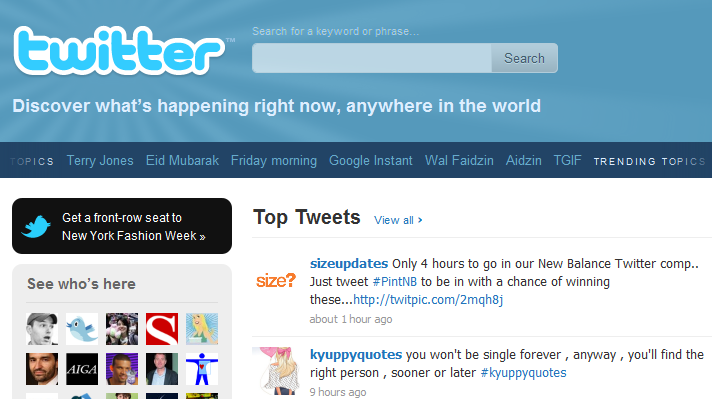 It keeps track of tweets, blogs, and everything in between. 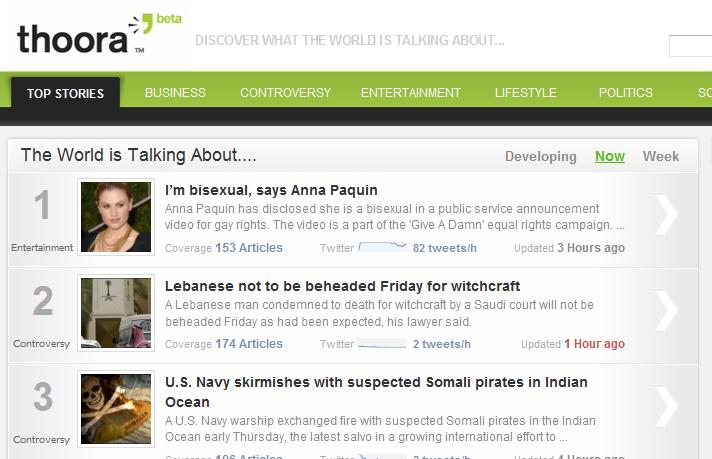 It also shows you the number of articles and posts about each entry and the frequency of mentions as well. 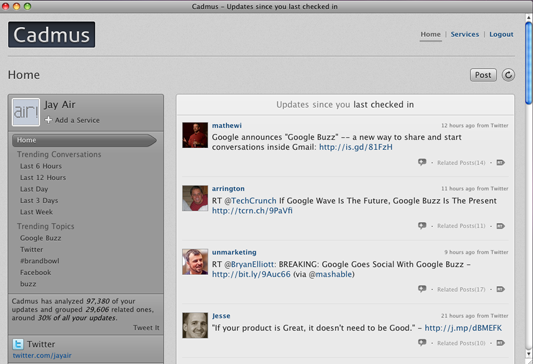 Cadmus: Cadmus is a real-time service that manages your stream (Twitter, FriendFeed and RSS) by displaying the most relevant content for you. 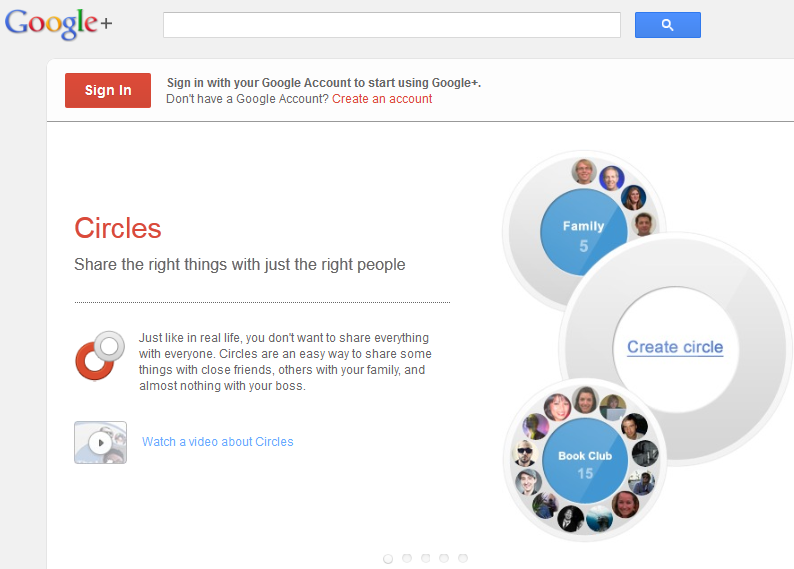 A great tool to keep track of stories about your brand and staying on the top of your content. There are thousands of social networking sites available on the Internet these days, and everyday a few more pop out of nowhere. Every business, whether large and small, should take time to get familiar with those networks that can provide it with a decent return on investment. Small businesses, especially, need to be involved in the popular social networking sites in their niche to get the word out about their business and save money in the process. But even if you are not interested in pursuing social networking services at this point, you should take time to register your brand name. 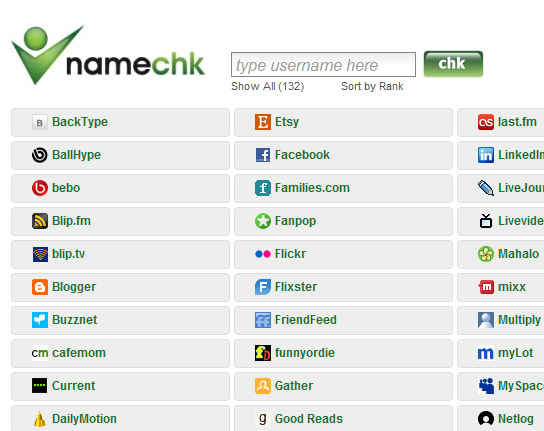 NameChk: lets you find out whether your favorite username (which should be your brand name) is taken on those popular social networking websites. Whether you own a business or just have a blog that you are treating as a hubby, you are going to have to drive traffic to your business if you want to survive. You can always try paying for traffic and get lots of traffic with pay per click marketing, but that is going to depend on your budget. It’s so easy to spend a fortune and blow through your budget without making real profits. Pay per marketing is effective but you have to be very good at it, and even then you’ll have to combine multiple tactics (SEO, offline, …) to manage your cost per acqusition and increase your margins. One of the best ways to drive traffic to a website is by using social networking and bookmarking sites to get the word around it. Think about it. If your site is submitted and dugg on Digg.com, you are going to get a whole lot of free traffic that you wouldn’t get otherwise. And if you have real good content or services that you can offer to your visitors, there is no reason your site won’t get some love from Digg or other social networking community members. Let’s not forget the SEO ramifications of submitting your pages to social bookmarking sites either. Not only you get back-links that could help you climb the search engine rankings, you may even get ranked for highly competitive keywords through your pages on social bookmarking sites. Taking advantage of social bookmarking sites is a no brainer, but there are hundreds of them around and submitting each page to these sites can be a hassle. Most of these sites require you to create an account and verify them before you can use their service. You’ll also have to manage your passwords, secret questions, and so on. It’s just too much hassle for a business owner to go through. And you can use your time on other more important chores. Thanks to social bookmarking automation services such as Social Maximizer, you won’t have to do it all by yourself. Social Maximizer is a cool social media automation service that lets you submit your pages to hundreds of social bookmarking services without having to lift a finger. You will have to set a title and description for each entry, but you won’t have to create accounts and submit stories by hand. What I love about Social Maximizer is the fact that unlike other social bookmarking automation services, you get to choose what goes live. That way you can not only avoid spamming these networks but also get more value out of your each entry. Services such as Social Maximizer are life savers for your business. They let you concentrate on more core business activities and still drive you lots of free traffic to bring down your costs per customer. Best of all, they don’t spam these social bookmarking sites, which means you won’t get banned. Best of all, they don’t cost much (18 cents per submission in Social Maximizer’s case). If you own an online business and are looking for more traffic, Social Maximizer is a no brainer.